Xiao Da, M.S. is a Biomedical Engineer – Programmer Analyst in the Functional Neuroimaging Laboratory (FNL) at Brigham and Women’s Hospital. Before joining FNL, he was a scientific programmer at the Athinoula A. Martinos Center for Biomedical Imaging, at Massachusetts General Hospital. He also worked as a data analyst/application developer in the Section of Biomedical Image Analysis at the University of Pennsylvania for 3.5 years. He obtained his M.S. degree in Biomedical Engineering from Tufts University in 2010. 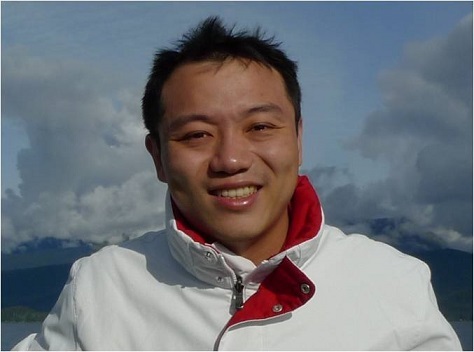 Xiao’s interests broadly focus on biomedical imaging, medical image analysis and their translational applications. 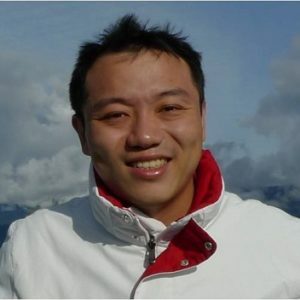 His research includes developing open-source bioinformatic software, applying advanced computational and analytical techniques to quantify morphology and function from biomedical images and providing customized image processing and data analysis solutions for different disease patterns classification and the early onset of diseases detection.